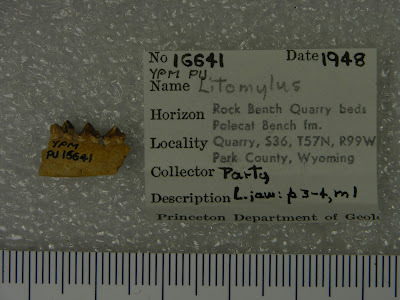 Partial lower jaw of Litomylus dissentaneus, copyright Yale Peabody Museum of Natural History. The Hyopsodontidae are a group of small, generalised mammals known from the Palaeocene and Eocene of Europe and North America. Members of this group have fairly simple incisors and premolars, small canines, and more or less bunodont molars. See also: Hyopsodontids: little slinkers of the Palaeogene. 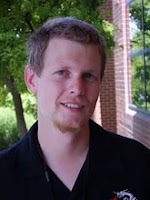 [N85] Novacek, M. J. 1985. The Sespedectinae, a new subfamily of hedgehog-like insectivores. American Museum Novitates 2822: 1–24. [S35] Simpson, G. G. 1935. 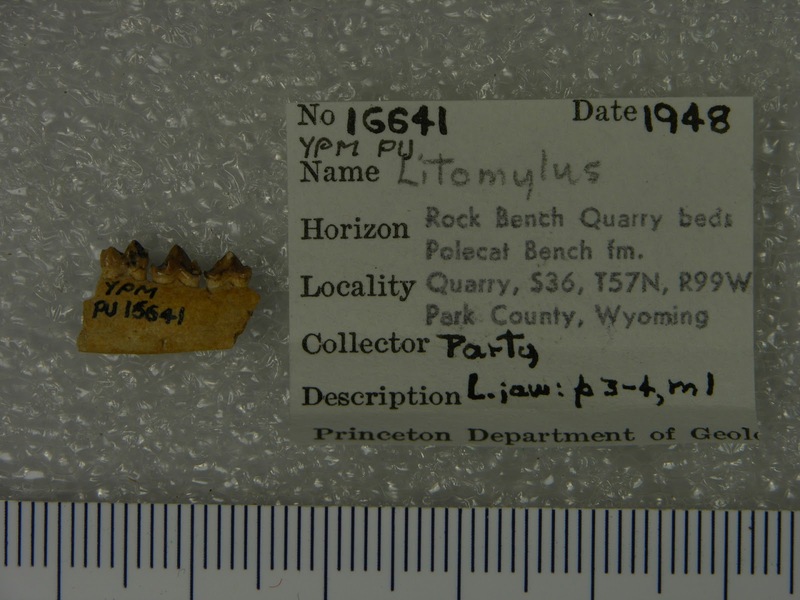 New Paleocene mammals from the Fort Union of Montana. Proceedings of the United States National Museum 83 (2981): 221–244. [V66] Van Valen, L. 1966. Deltatheridia, a new order of mammals. Bulletin of the American Museum of Natural History 132 (1): 1–126. [V67] Van Valen, L. 1967. New Paleocene insectivores and insectivore classification. Bulletin of the American Museum of Natural History 135 (5): 217–284.